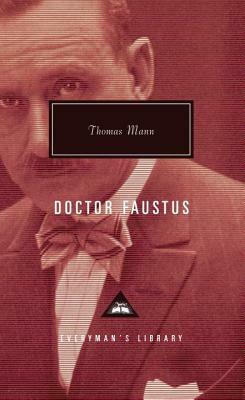 Thomas Mann was born in 1875 in Germany. He was only twenty-five when his first novel, Buddenbrooks, was published. In 1924 The Magic Mountain was published, and, five years later, Mann was awarded the Nobel Prize for Literature. Following the rise of the Nazis to power, he left Germany for good in 1933 to live in Switzerland and then in California, where he wrote Doctor Faustus (first published in the United States in 1948). Thomas Mann died in 1955.